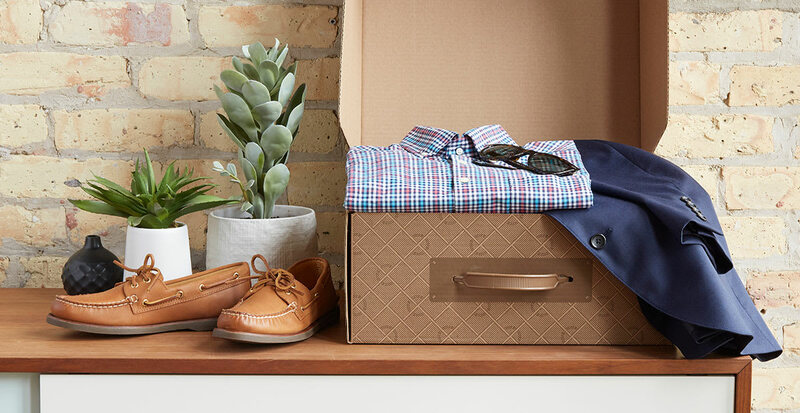 If you’ve been searching for an excuse to break out your boat shoes, we have one. 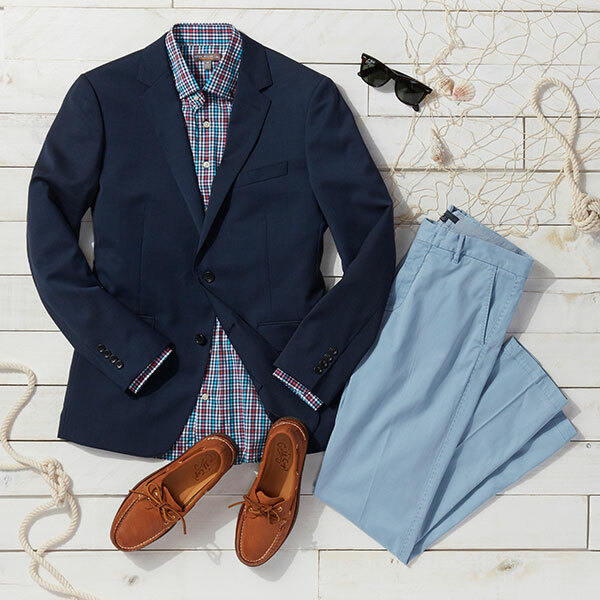 There’s something about spring that just makes us think of classic East-Coast fashion: gingham shirts, colorful chinos, Ray-Bans… basically anything that makes you look ready for a boat ride. 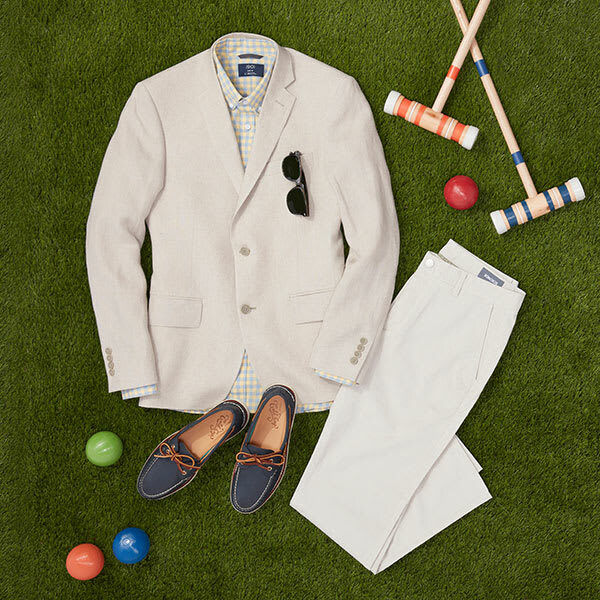 Here are the essentials for nailing that Hamptons-inspired look, along with tips on how to style them. No need for a full suit? 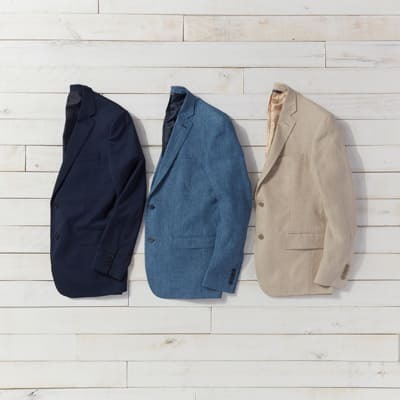 A tan sport coat and khakis do the trick at more casual occasions like daytime weddings, family gatherings, or graduation parties. And if it’s hot where you live, a linen coat will keep you cool and still look polished. 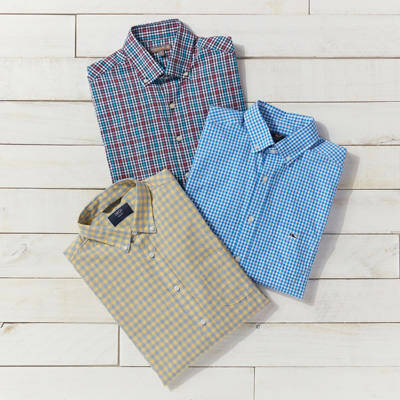 Make like Andy Bernard and infuse your look with some primary and pastel colors. Gingham is the perfect pattern for that. 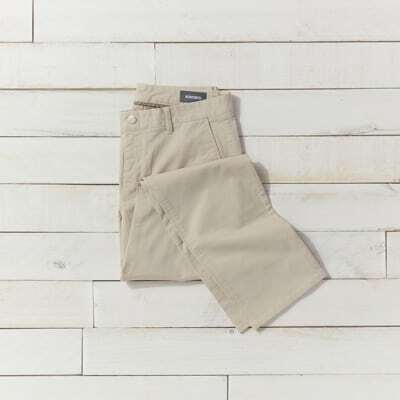 Try pairing a bright button-down with chinos in a color other than tan or navy.